Something prompted me to start rereading old issues of Interzone. If you don't know what Interzone is you are, unfortunately and somewhat depressingly, not alone. A couple of years back I addressed an audience of would-be sf and fantasy writers at the York Festival of Writing amongst whom one - exactly one, out of maybe fifty - had even heard of the magazine. 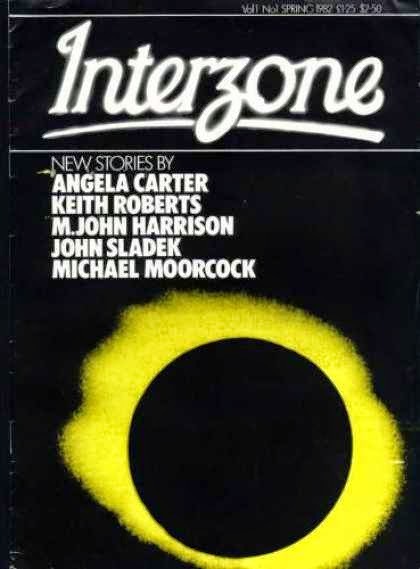 Interzone, in fact, is the oldest continually running science fiction magazine in Britain and its first, thirty-two page issue appeared in 1982, funded by excess cash left over from a convention. Rather than the more typical sf being published in Stateside magazines of the time, it eschewed more typical science fiction narratives for the rather more heady fare produced by the likes of M. John Harrison, Michael Moorcock and Angela Carter. It carried about it the faint aroma of New Worlds, of the late 60s when New Wave experimentalism was all the rage. It was small, slim, and thoroughly ambitious. Until not long before then, I had been living and going to school in a part of Scotland on which Scarfolk might well have been modelled. Moving to Glasgow, however, allowed me to make full use of its concert halls and bookshops, particularly in the case of the latter a tiny comics and sf specialist shop tucked away in the West End called Futureshock. Futureshock was run by a particularly irascible chap on whom Bernard Black might well have been modelled although, if I had to be honest, perhaps a little less charming. There really were bookshop owners who regarded their customers as an annoyance and an interference they would really rather go away. Neil Craig was in many ways a prime example of the species. I found that first issue of Interzone wedged into a wire rack near the counter in that tiny, incredibly crammed, incredibly dusty shop that smelled of mould on rainy days. It was squeezed in so tight I had to work it out carefully to avoid damaging the cover. before that, finding science fiction magazines of any stripe in darkest Ayrshire had been something of a challenge, although I had from time to time been able to grab copies of Asimov's or Analog from various WH Smiths and train stations. It's interesting to re-read the stories in that first issue for the first time since 1982. 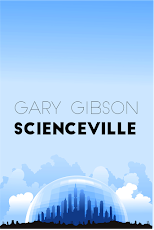 I had missed out on New Worlds, and at that time there really wasn't anything much in the way of a home-grown sf short story market. So when a new one appeared, I was naturally more than a little interested. What I found inside were short stories by M. John Harrison, Angela Carter, John Sladek, Keith Roberts and Michael Moorcock. In truth, that first issue matters more in terms of its historical context than in its actual content. It took a few issues more before it began to develop something of its own personality, and to shrug off that New Worlds aroma. There were stories published two, three issues down the line that stick with me even now, but not from these very earliest issues. The story that for me best stands the test of time in that first issue is M. John Harrison's The New Rays, even if it probably left me a little baffled at the time. Now, it makes sense as a kind of fever-dream committed to paper. The curious thing is I always had a penchant, even when very young, for New Wave sf, mainly because I had an unending appetite for weird fiction - and the weirder the better. And that first issue of Interzone provided that essential hit in spades. That's not to say I liked everything: I had heard of Angela Carter, and knew she was a famous author, and I was more than a little interested in reading her fiction - but her story here pretty much put me off reading her work, ever. Although I'm a fan of a number of Moorcock books, his story - The Brothel in Rosenstrasse - seems too obviously an excerpt from a larger work, and lacks what I suspect is necessary context. A John Sladek comes across as jumbled and unfocused, like someone trying too hard to tell a joke. Keith Roberts' The Kitemaster is perhaps a more typical sf narrative, set as it is in a post-apocalyptic Britain where elite guards watch for invasion from great kites hoisted into the sky. Roberts went on to appear several more times in the magazine, but although held in great regard he's an author I never really warmed to. This all sounds like I disliked the magazine, but that's not necessarily the case; if it had continued on in precisely this mode, perhaps I would have given up on it. What kept me buying it, however, was the sense of promise it held for the future. 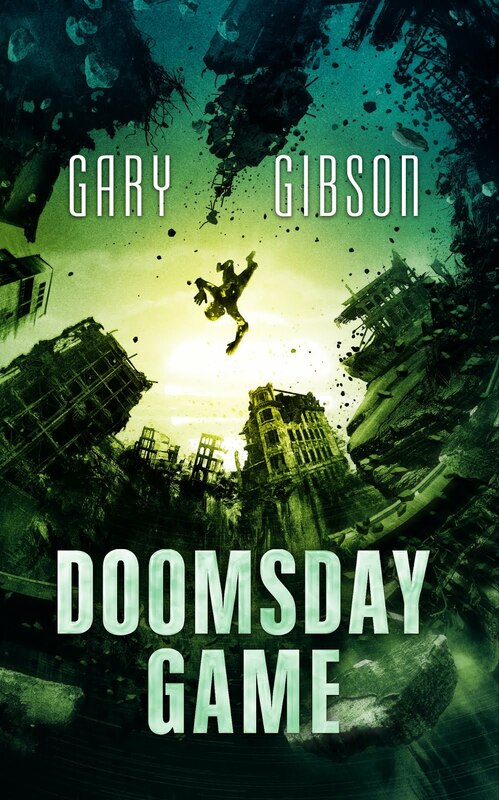 And over time it got better, and proved, ultimately, to have a huge influence on British sf. In fact, flicking through various other copies, I think I might write about some more of them. I don't have all my copies to hand, but there are maybe enough for a couple more blog entries at least. If Interzone is new to you, by the way, remember that it's still going strong - and the last time I looked, a few years ago, just as strong in the quality of its stories as it was in the 80s and 90s. Enough so, I kept buying it well into the mid-90s, long after I had given up on most of the American equivalents. If you have any serious interest in sf, you should buy it. There are ebook versions these days as well.